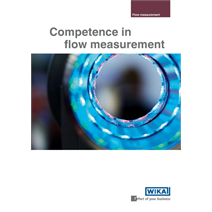 For the measured variable of flow, WIKA offers a wide ranging portfolio of measuring instruments and solutions, including upporting services, from planning through to process integration. It is tailored to meet any requirement of our customers worldwide. 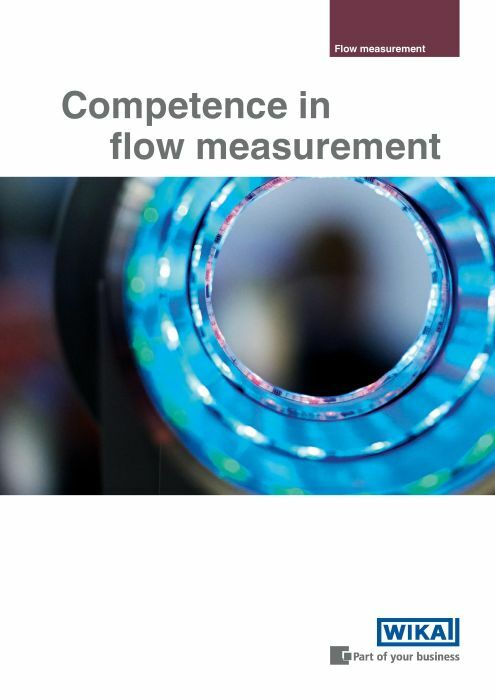 Find out more and download our new brochure.